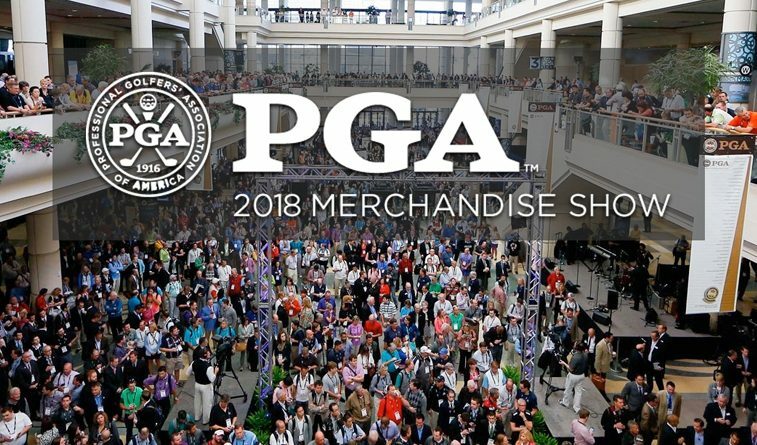 ORLANDO, Fla. – The PGA Merchandise Show offers a great time to catch up with the goings on at companies in which you have an interest and learn more about those that have jumped up in the past year. Ever since we first tried a sample of their one-size-fits-all glove, at the urging of Johnny Miller, we’ve been impressed with the product. A secret, they actually have four sizes – junior, ladies, men’s and max – and a wide range of colors. 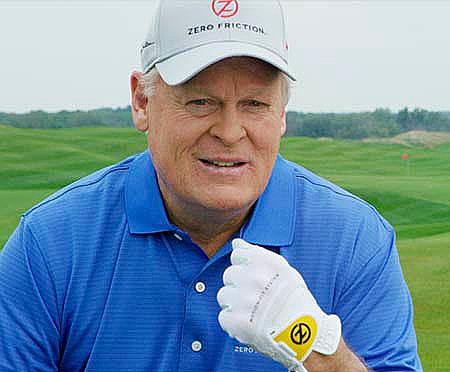 Zero Friction Golf Glove, Johnny Miller. CEO John Iacono said the company, which started out making innovative tees, is doing well and benefitting from the strong economy. The company logged a 17.5 percent increase in gloves sold at courses and 40 percent off-course in the fourth quarter of 2017 compared to the fourth quarter of 2-16, according to Golf Datatech. He is bullish on 2018. Only a few green grass shops in Oklahoma have the Zero Friction glove, but it is available online at www.zerofriction.com if not in your favorite pro shop. Had an interesting chat with Dean Snell, the president, owner and founder of Snell Golf. Before I knew much about the company, about half the guys in my weekend group had started playing Snell balls. Now I know why. 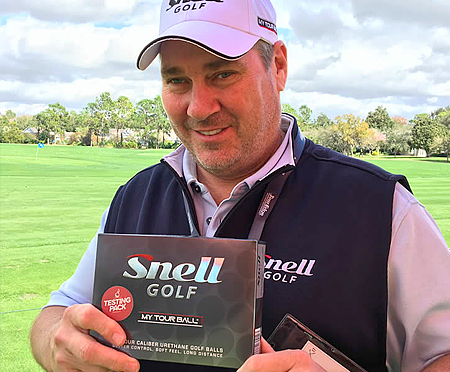 Snell was a former engineer and developer for both Titliest, where he worked on the Pro-V1, Professional, Tour Prestige, HP2 Tour and HP2 Distance ball, among others, and later Taylormade for 18 years, where he finished his career as Vice President of Research and Development. The man knows golf balls. 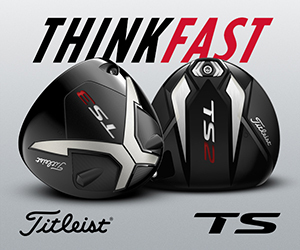 When his children were through college, he took a leap of faith and started his own golf ball company, designing a ball he thought would be comparable in performance to the Pro V1 or Taylormade Tour Preferred lines, a three-piece ball with a cast urethane cover. He launched the company in 2015 using a lot of word of mouth, direct mail and social media, By avoiding big marketing or distribution costs, he is able to sell at about $31 a dozen, well below popular performance brands. After launching in 2015, sales grew by more than 400 percent in 2016 and close to 50 percent again in 2017. The balls are manufactured in Korea and China, but all design, testing, sales, marketing and customer service is done by the family and coworkers in New Bedford, MA. 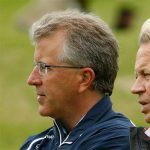 For more, visit SnellGolf.com. 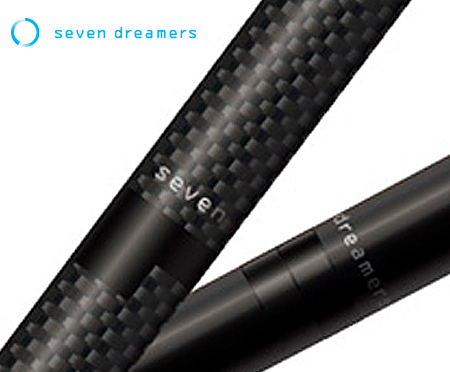 Former Oklahoma Sooner Michael Rossi is the vice president of sales and marketing for this ultra high-tech company which makes carbon graphite shafts that can cost up to $1,200 each. Yes, if PXG clubs didn’t find the upper end of the market, these will. The company has its roots in Japanese aerospace and this is its first venture into the U.S. market. The science all sounds wonderful while being explained with enthusiasm by Rossi, but one would have to do some serious testing – and be very wealthy to begin with – to see if it was worth it for you. 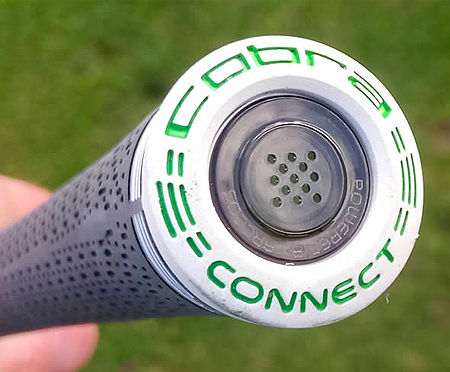 One of the companies leading the tech revolution to get more digital involvement in golf, Arccos scored a coup this year in an agreement with Cobra to begin inserting the Arccos sensor into the grip of all Cobra Connect clubs. The sensor tracks how far and accurately you hit various clubs and provides other stats and feedback. That information then can be compiled in the Arccos Caddie, which will give you your odds of making a par on, for example, a par-3 of 212 yards with water right if you hit a 5-wood as compared to a 4-iron or 3-wood. In other words, after it receives enough information, it should know your game and be able to help guide you to make better decisions on the golf course. 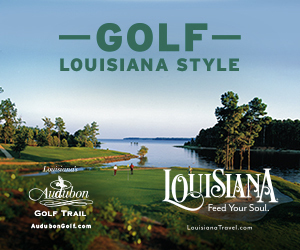 For more information, go to arccosgolf.com. 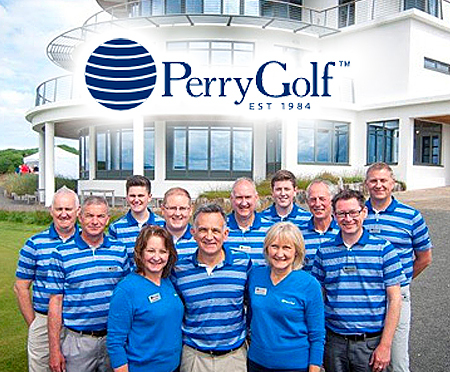 One of the companies that is hoping the economy and stock market will mean big business in 2018 is Perry Golf, which arranges golf trips to just about anywhere but specializes in the British Isles. Mark Barnes of Perry Golf said that if disposable income is up, combined with a continued strong dollar overseas, that his company should have a good year helping golfers fulfill their bucket lists. Besides the traditional buddies trip, the company offers a wide range of trips that involve couples and mix golf with other activities. For more, go to www.perrygolf.com.